BTS's music video for "Fake Love" has officially surpassed 400 million views on YouTube. 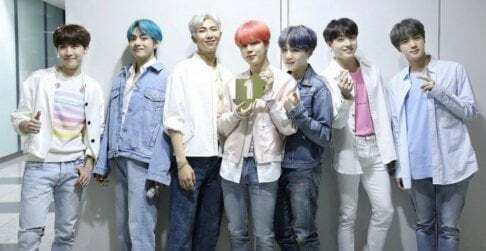 According to their agency Big Hit Entertainment, the video, which was first released last May, hit the 400 million view mark at around 5:30 PM in Korean standard time. This makes "Fake Love" the fourth BTS music video to reach that number, following "DNA," "Fire," and "Dope."